**Important! The MP3 Package is delivered in a compressed ZIP archive. Do not use the Safari browser when purchasing (Safari has continued issues with ZIP archives)! We recommend that you use either Google Chrome or Mozilla Firefox to purchase this item. Upon completion of your order of the MP3 package, you will receive an email confirmation with a link to download the package (max. 2 downloads allowed before the link becomes inactive). You also access the package by clicking “return to merlin@wearethehammer.com” from the PayPal completion page, and you will be re-directed to your order confirmation page, with a link to download the package. 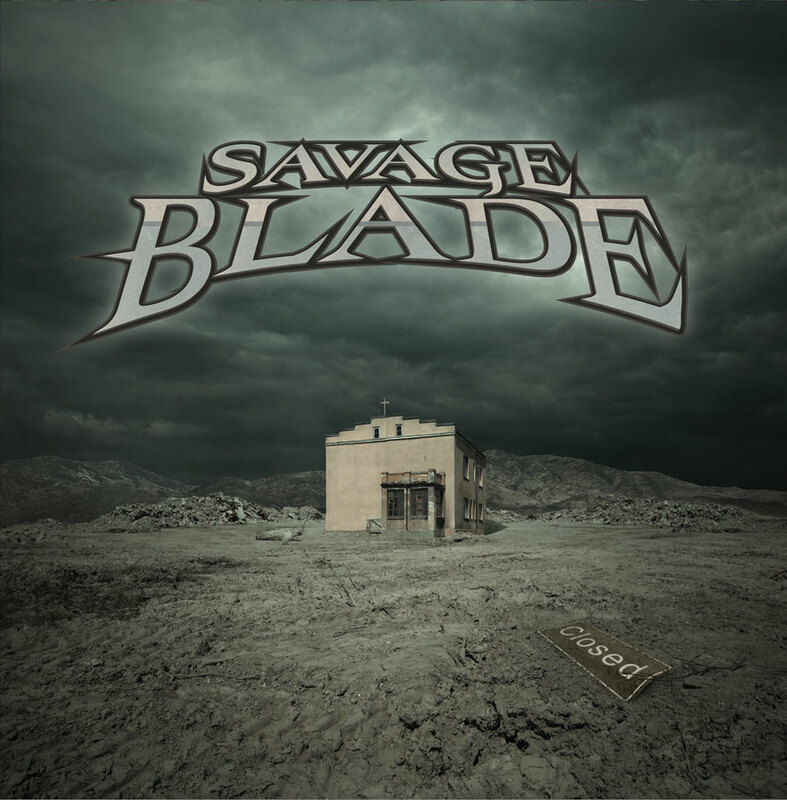 Savage Blade’s highly-anticipated, full length 2nd album, “Angel Museum”. Following up on 2009′s “We Are The Hammer”, the new record is firmly entrenched in the same classic sound and style of their first release, yet signals a growth in the band’s collaborative songwriting, arrangement and production efforts. Intense, progressive, thrashy, epic. Wicked.